Obama’s unprecedented reforms towards Cuba, are already showing results. And not just for the entertainment industry. This dramatic and emotional outburst is growing like a bamboo tree, and the influence of social media has lead people eagerness to know what’s on in the mystical island. Celebrities are no longer concerned in keeping a low profile while traveling to Cuba, the opposite, they are on the front page of any newspaper, some of the bolder ones have made history by extending their trip to cultural events, such as the concert of the Rollin Stone, the fashion show by the legendary Karl Lagerfeld who took his Resort 2017 Chanel show to Havana Cuba. Hollywood’s filmmakers, supported by the country’s independent production industry shot House of Lies and Fast & Furious in the most impressive historical city, the Old Havana. So, how did they pull it off? The Federal Communications Commission (FCC) removed Cuba from its exclusion list enabling U.S.-based telecom operators to provide telephone and Internet services to Cuba without the need of a separate approval from the FCC. And based on that IDT Corp. has formed a J-V with the Cuba’s telecommunications company ETECSA; Verizon Communications Inc. is offer roaming wireless services to its American customers while in Cuba. According the OFAC, transactions that are directly incident to professional media or artistic productions of information or informational materials for exportation, importation, or transmission, including the filming or production of media programs (such as movies and television program). The Cuban record enterprise EGREM and Sony Music Entertainment signed a licensing agreement for the international distribution of EGREM’s catalog of Cuban music. Carnival cruise line – Fathom – cultural immersion and people-to-people connections. All this does not represent a legislative change, as the embargo remains in place, however recent changes have been the cornerstone to overcome the complex red tape procedure in order to get the green light from the US treasure department in any project related to Cuba. People are changing their skeptical approach, they are coping with the governments bureaucracy by being more persistent and patient, and focusing on results. A couple of examples: Cleber LLC the first US enterprise to operate in the Cuba Mariel Development Zone, Starwood Hotels signed three new hotel deals in Cuba, it’s the first U.S. company in the hospitality sector to launch in the Cuban market. 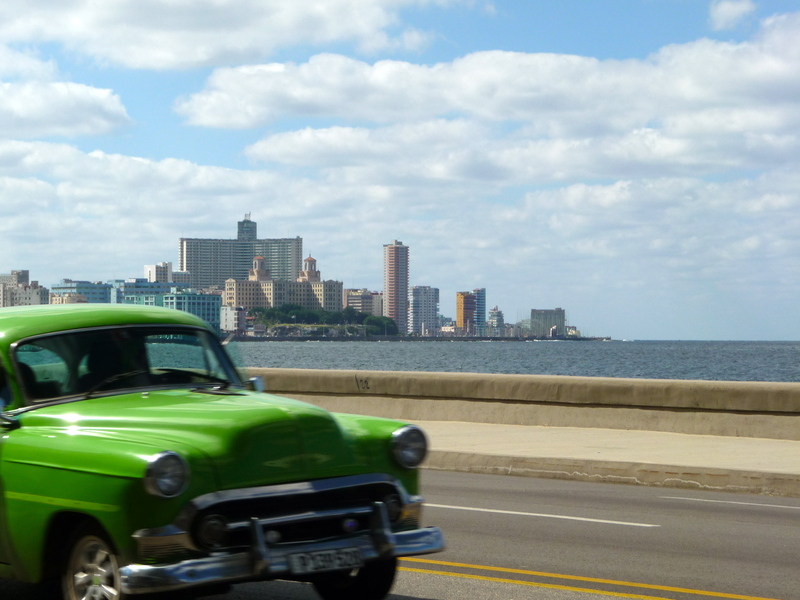 OFAC has issued a general license authorizing carrier services between the United States and Cuba, directly or indirectly, by vessel, in addition to the existing authorization for provision of such services by aircraft. Its doesn’t include general aviation. JetBlue the leading airline to the Caribbean already offers nonstop charter services to and from New York, Fort Lauderdale and Havana. American Airlines, Delta, United Airlines among others have submitted their applications to the US transportation department, hopping to get the required license to fly to Cuba. Do you need a license, in which category does your business or interest fall?